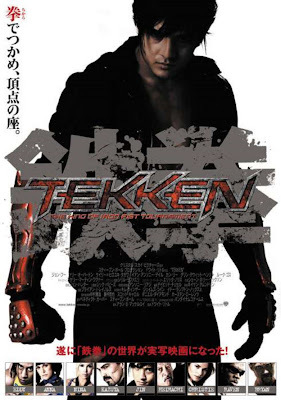 Something I'm sure The Crimson Blur will be happy about is the new Japanese poster for the live action Tekken movie. Not something I'm personally holding my breath for, but hey, is anyone really holding their breath for video game related movies anymore? They usually end up being pure s**t!